The Superheaters and the Inclinators – Capital Blues Inc. The Superheaters are a Wellington-based Rhythm & Blues/Rock N Roll outfit featuring the much celebrated songwriter, Wayne Mason who, in collaboration with an equally polished and accomplished band, brings a distinctly personal and unaffected take on the American Roots idiom by mixing Blues, early Rock N Roll, Country and New Orleans second line into a melting pot and working it down to a fine gravy. Band lineup: Wayne Mason (vocals/keys). Richard Te One (drums), Miklin Halstead (bass), Chris Armour (guitar). 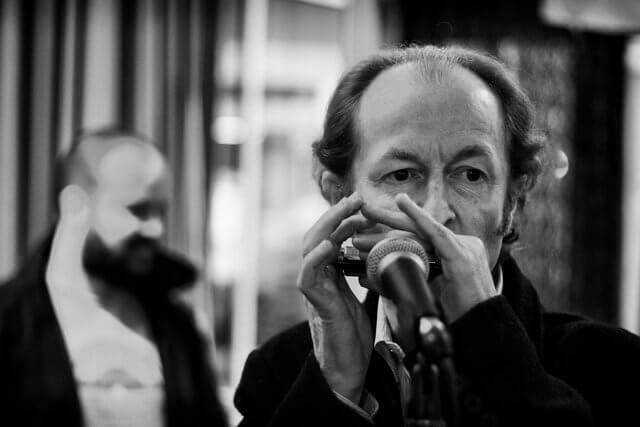 Consummate showman, singer and blues harmonica player Terry Casey will also be gracing the stage to perform his brand of blues with his band The Inclinators. 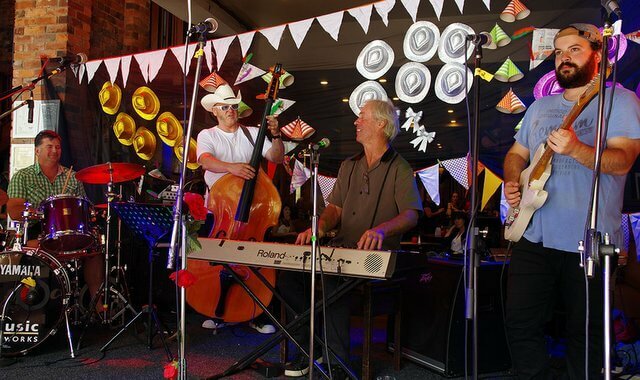 Terry has been a stalwart of the New Zealand blues scene for over 30 years, and is widely regarded as one of the country’s best blues Harmonica players. Over the years he has soaked in the influences of harmonica greats such as Big Walter, Sonny Boy Williamson I & II, Little Walter, Sonny Terry, James Cotton and Slim Harpo, distilling them and combining them with his own trademark style. Expect a mixture of originals and favourites performed with aplomb.